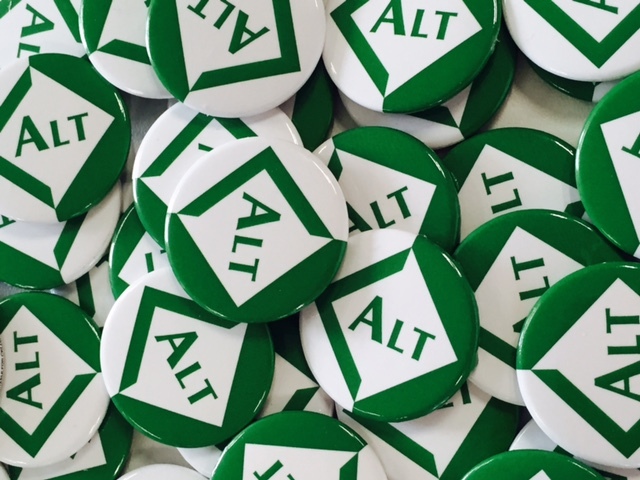 The Association for Learning Technology (ALT)'s annual conference, ALT-C, kicks-off on Tuesday 6th September at the University of Warwick. This is the biggest and most important conference of the year for staff working across the education sector with an interest in technology enhanced learning. This year, the theme of the conference is Connect, Collaborate, Create - topics very close to the heart of the BLE - and I am very proud that we will be presenting three papers. The first is all about our BEAF project - a collaborative approach to improving online assessment and feedback opportunities. In the paper, we will describe what prompted the focus for our work, what we achieved and what it all means to the consortium members. You can read the abstract here and view the presentation here. The second paper is a workshop, co-presented with colleagues from Queen Mary, University of London (QMUL) and is based on our shared experiences of losing MediaCore: Risky business: A workshop to examine what happens when learning technologies vanish and how we can work together to mitigate disasters. The workshop is a hands-on session where delegates will have the opportunity to share and discuss similar stories of losing relied-upon tech due to providers being taken over or deciding to ditch the technology they supported. Moreover, delegates will be able to consider risk management plans. Read the workshop outline here and view the presentation here.